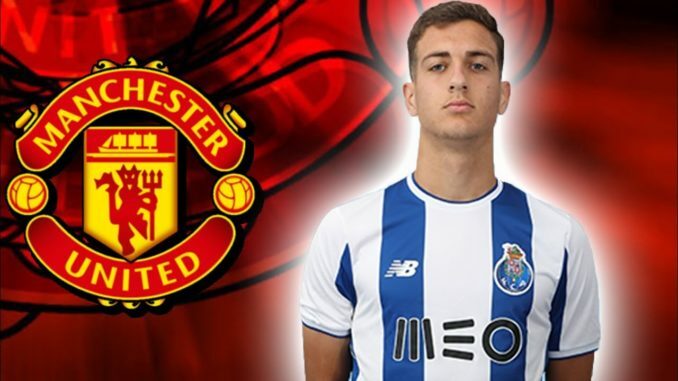 Diogo Dalot: Signed from FC Porto. Manchester United Football Club were absolutely rampant today, as the Red Devils stuck four past a hapless Fulham side who were second best from first minute to last. The game itself was one way traffic, with United controlling things from midfield. Ander Herrera’s brilliance orchestrated proceedings, but I’d imagine every supporter will be brimming with confidence about the performance from a certain Diogo Dalot. His defensive nous coupled with willingness to bomb forward and affect the game in the final third was simply stunning to watch, while also having the ability to play in an inch-perfect cross more often than not. I just feel like the young Portuguese gives us a different dimension. He has the legs and engine to get himself back up and down that field, whereas Antonio Valencia simply doesn’t have that in the locker anymore. To me, it seems like a no-brainer that this young man has to start week-in-week-out from this point forward. Sure, mistakes will happen, he’s young and learning, but the only way he’ll improve is with that regular football. Aged just 19, Dalot can go as far as he wants in this game if he keeps his head screwed on, and I get the feeling that this is just the beginning of another superstar legacy from the next teenage sensation at the Theatre of Dreams. As you’d imagine, the fans were absolutely over the moon with his performance, and took to Twitter to praise the talented teenager. United good in the first half before taking their foot off the gas. Biggest Premier League win for more than a year. Diogo Dalot looks the part. Diogo Dalot is the greatest right back in the history of football. Impressed yet again with Diogo Dalot. Only his second Premier League start but looks extremely comfortable. 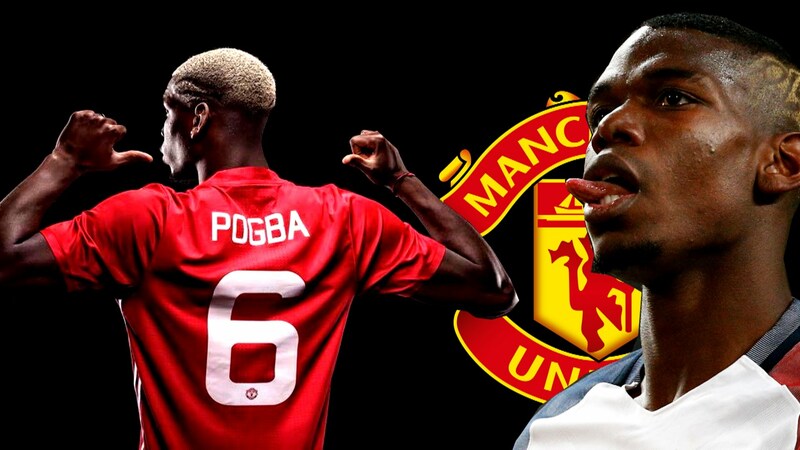 Adds a very important dimension to United's attack. Such a bright future ahead of him. I actually can't remember the last time Man United had a right back that crossed as good as Diogo Dalot (Valencia does NOT count, his crossing has been horrible ever since he moved to right back). Might seriously have to go all the way back to Gary Neville. 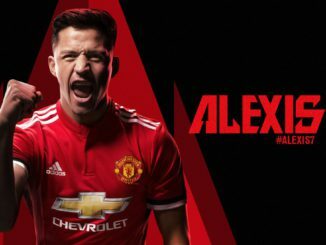 Valencia just became United’s back up Right Back.